Luxury travel at sensible prices is our business. 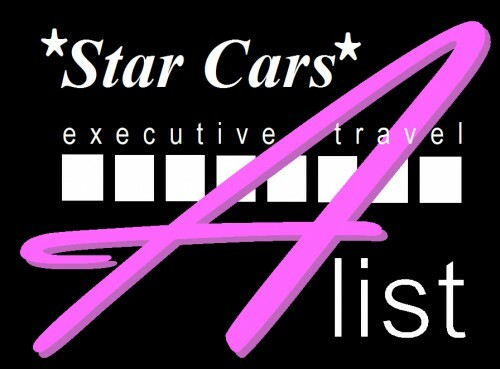 Lady drivers for women on request, with executive Mercedes vehicles including the 7 seater Mercedes Viano. 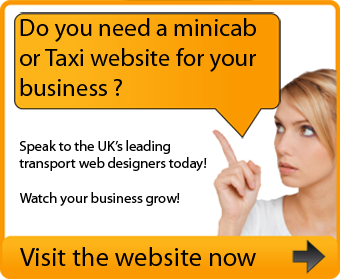 Business and private hire welcome for long and short journeys. 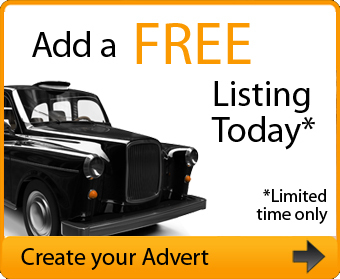 We are based in Ashford, Kent and travel locally and into Europe when required. 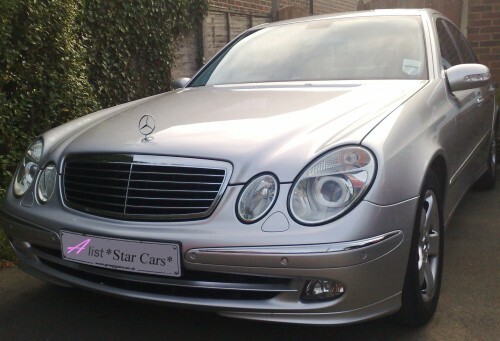 Wedding cars are available at probably the best prices in the area. Chauffeur facility if required. Phone for a quotation – everyone likes to get value for money!